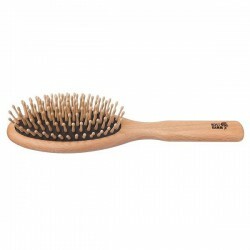 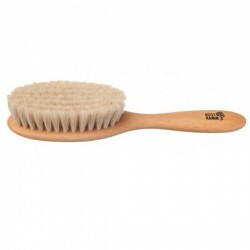 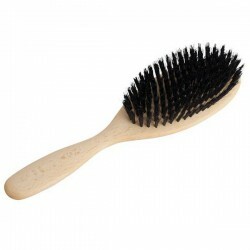 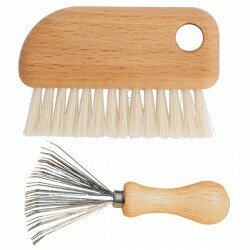 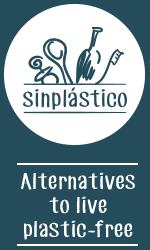 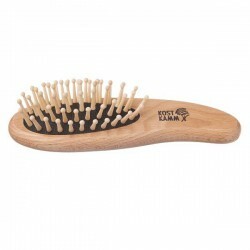 Pocket Hair Brush with Wooden Rounded Tacks "Dolphin"
Wooden Family Comb with Regular and Narrow Teeth 18cm. 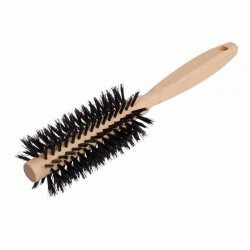 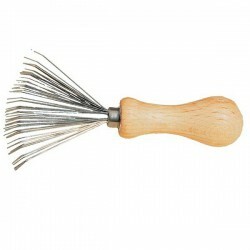 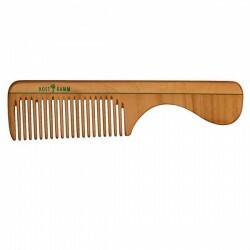 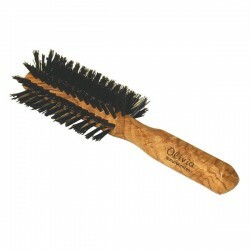 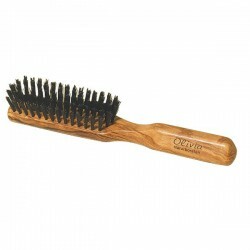 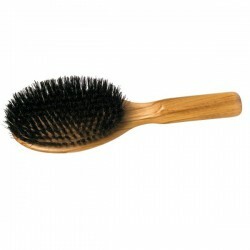 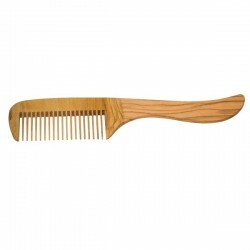 Wooden Comb with Handle 18cm. 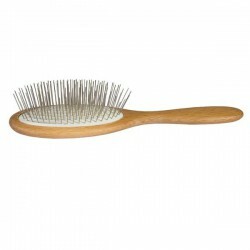 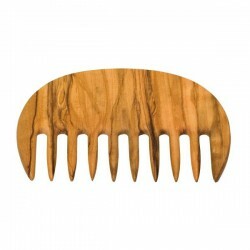 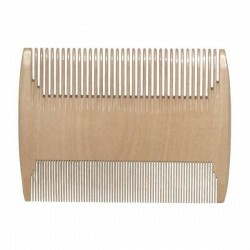 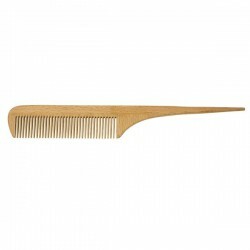 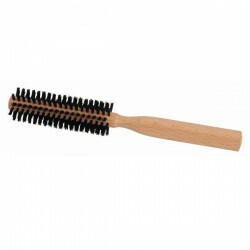 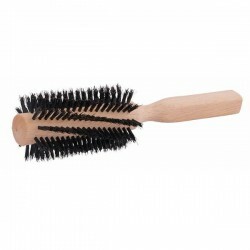 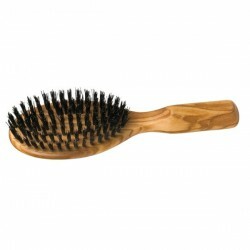 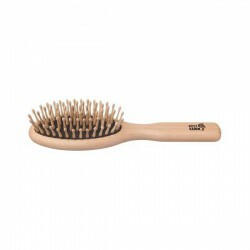 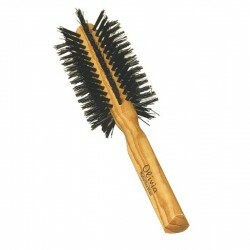 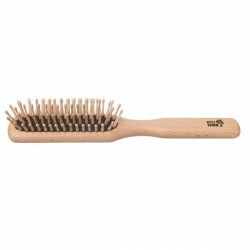 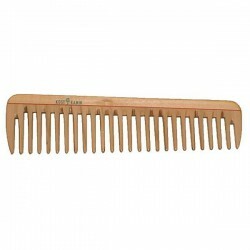 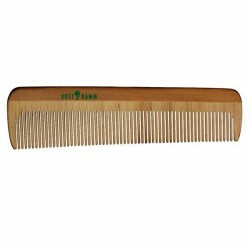 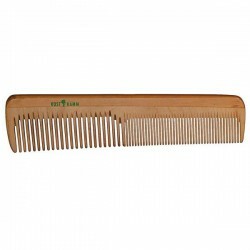 Wooden Hairdressing Comb with Wide Teeth - 19cm. 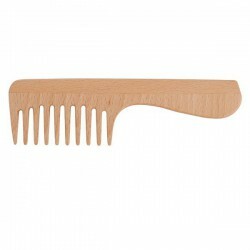 Wooden Comb with Narrow Teeth 14cm.